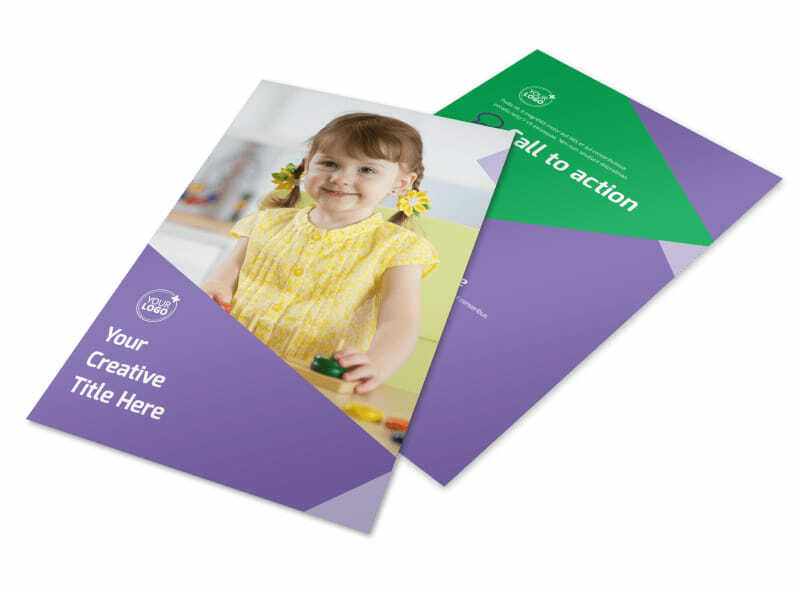 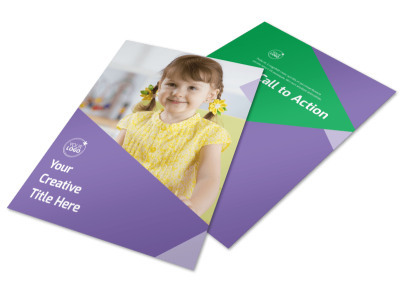 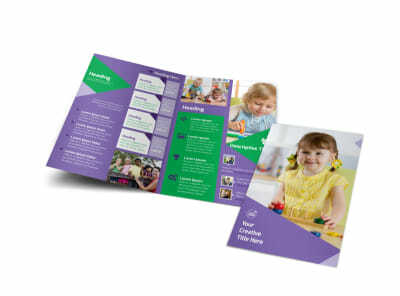 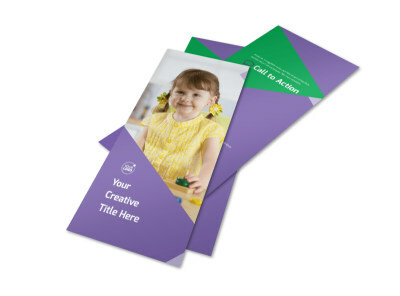 Customize our Daycare Center Flyer Template and more! 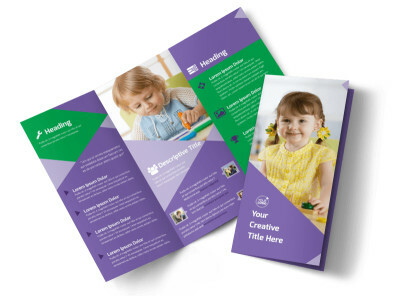 Send out a message to all parents, drum up enrollment, or give the 411 on an upcoming event with customized daycare center flyers. 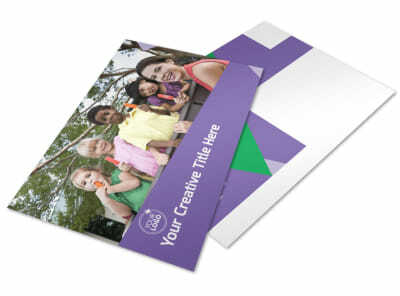 Take advantage of our easy-to-use editor to put a custom slant on your design with uploaded images, text, and more. 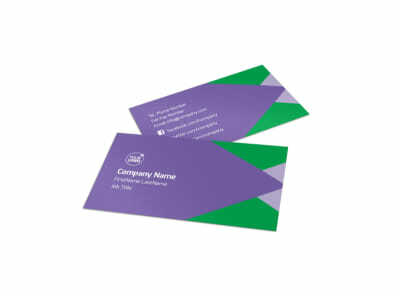 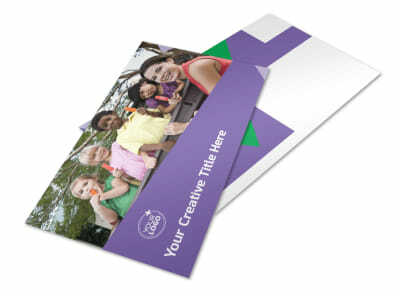 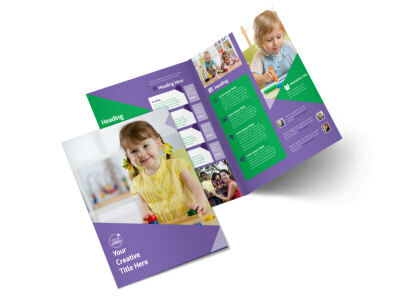 Put your final touches on your card design, and then print your cards from your location for instant marketing access.